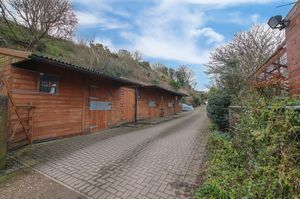 A spacious commercial unit situated on the periphery of the Town centre. 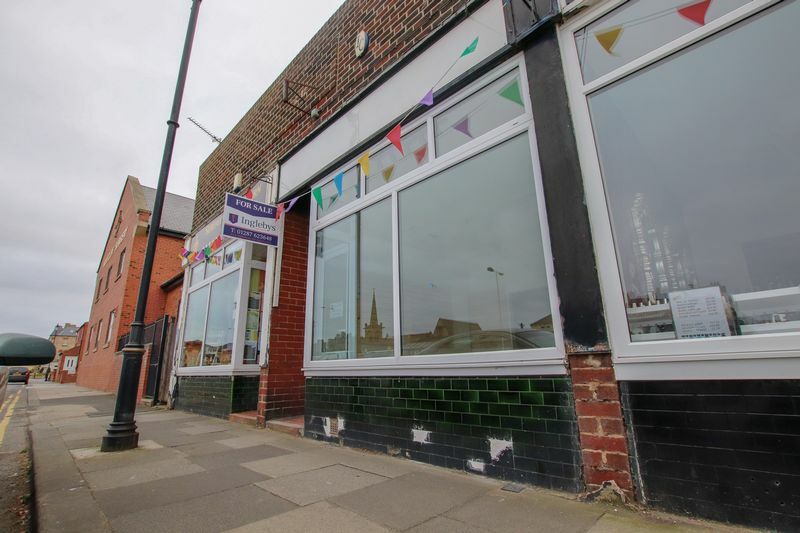 Prominently positioned along other busy retail units, this property is Ideally positioned for a start up business. 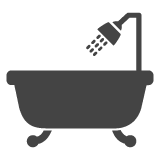 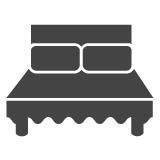 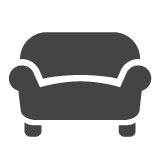 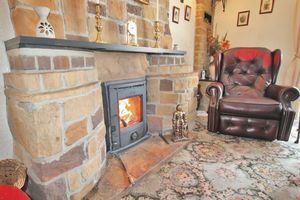 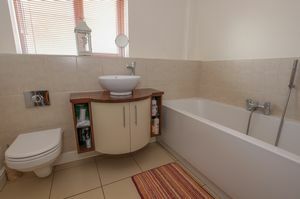 Having recently undergone refurbishment, an early inspection is a must. 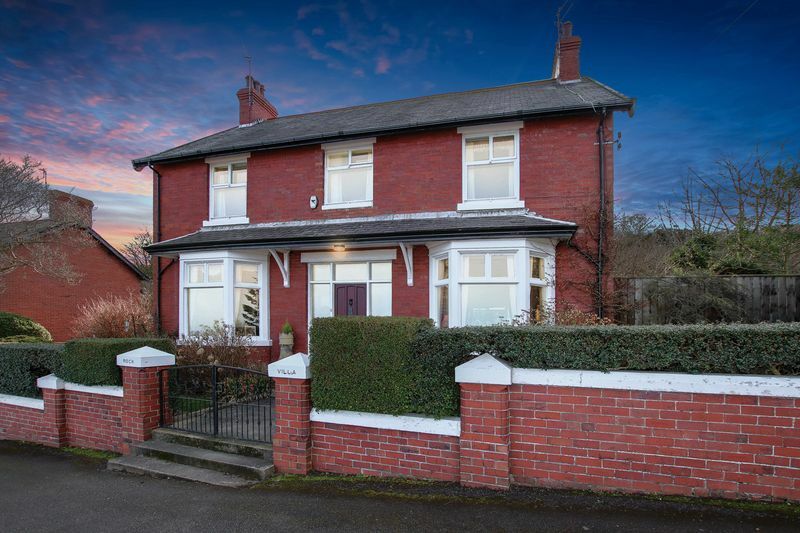 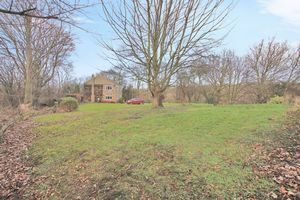 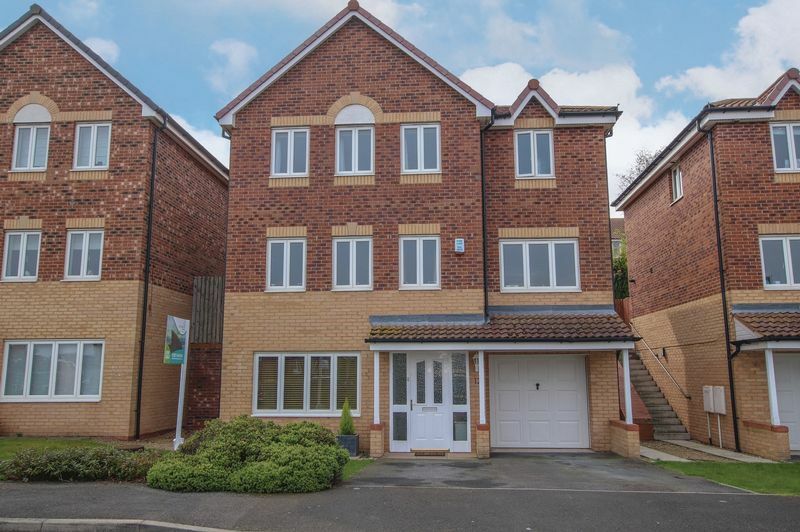 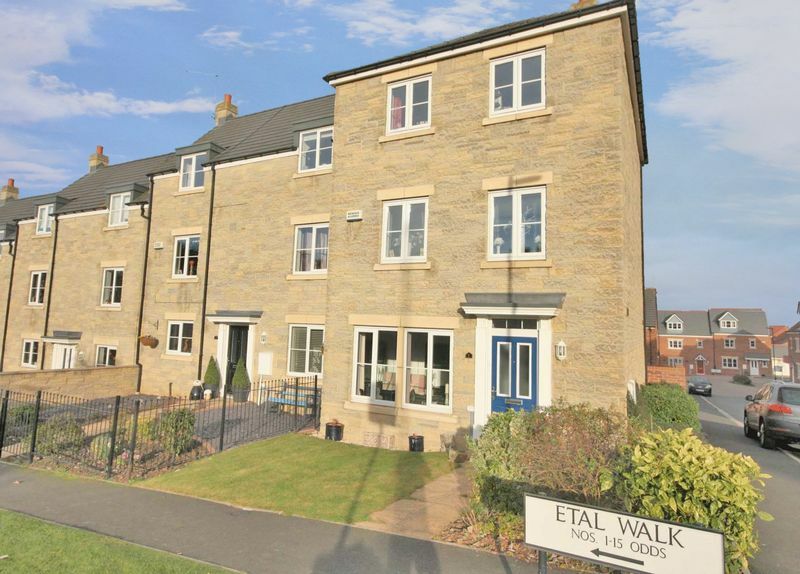 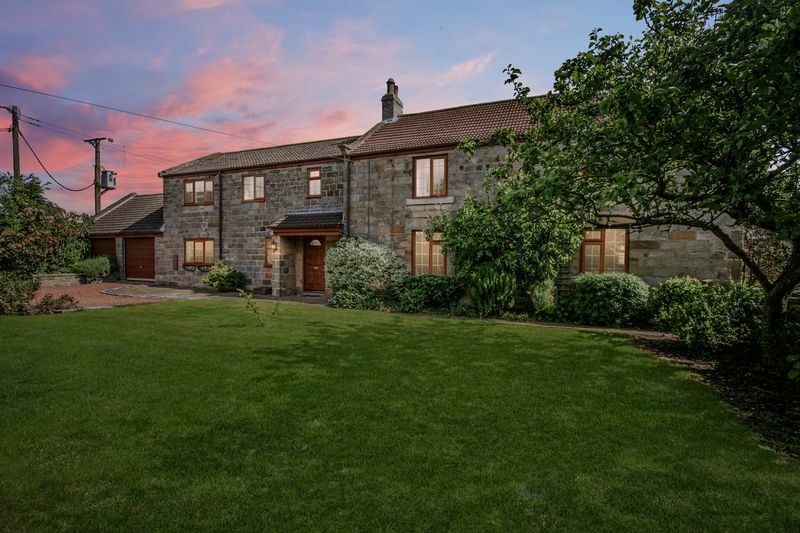 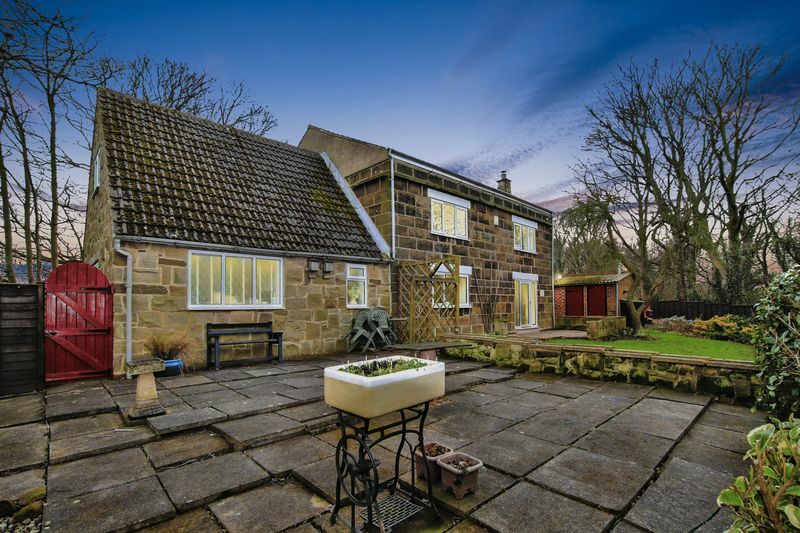 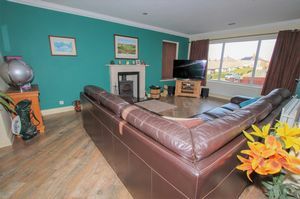 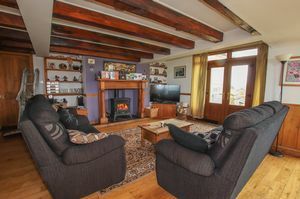 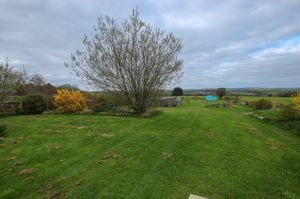 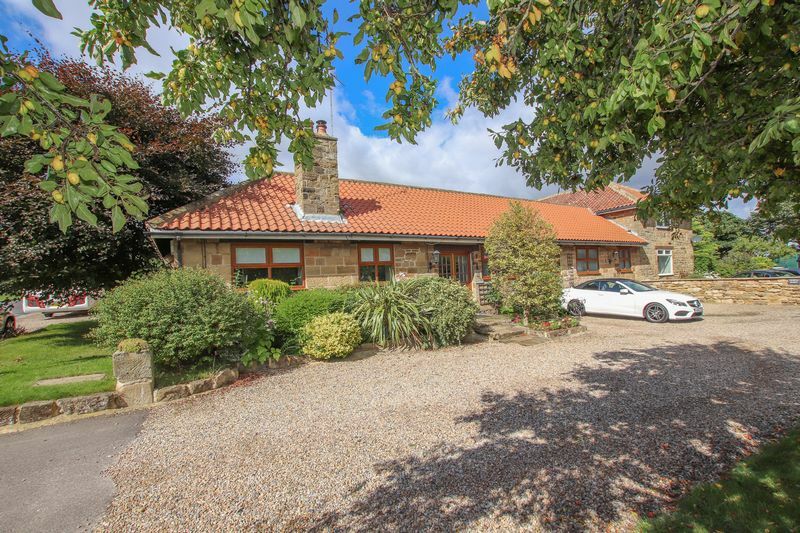 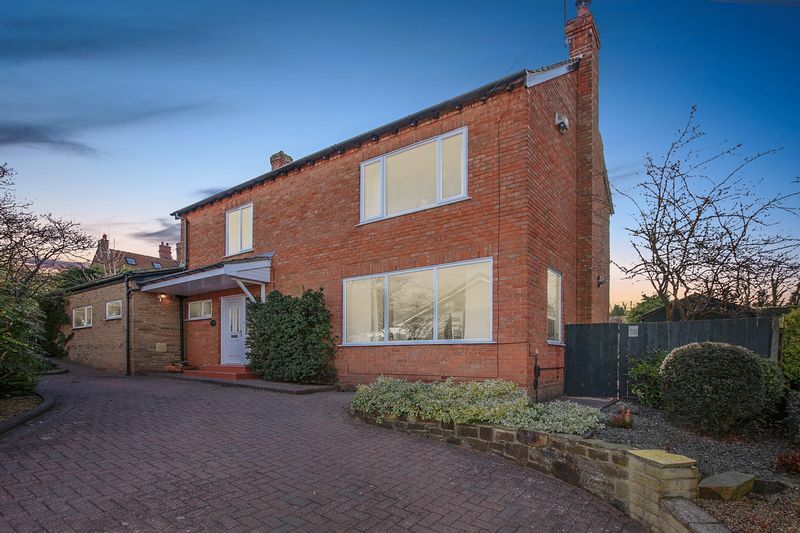 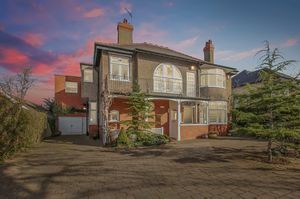 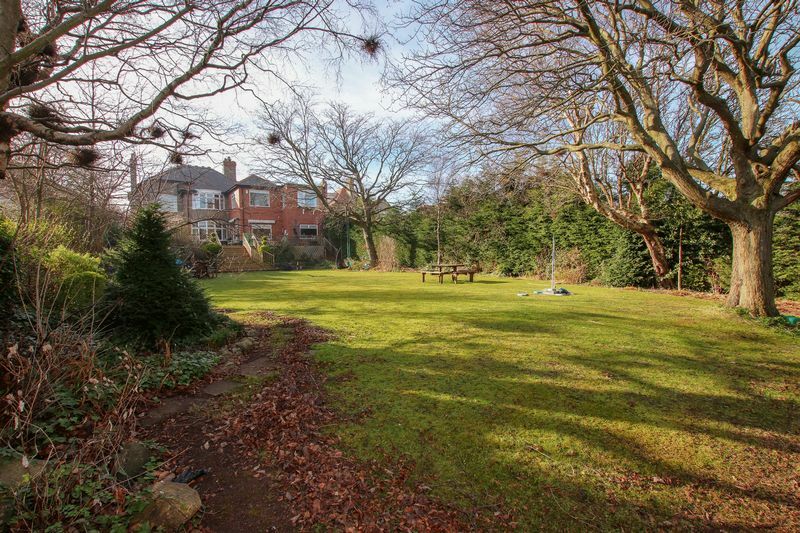 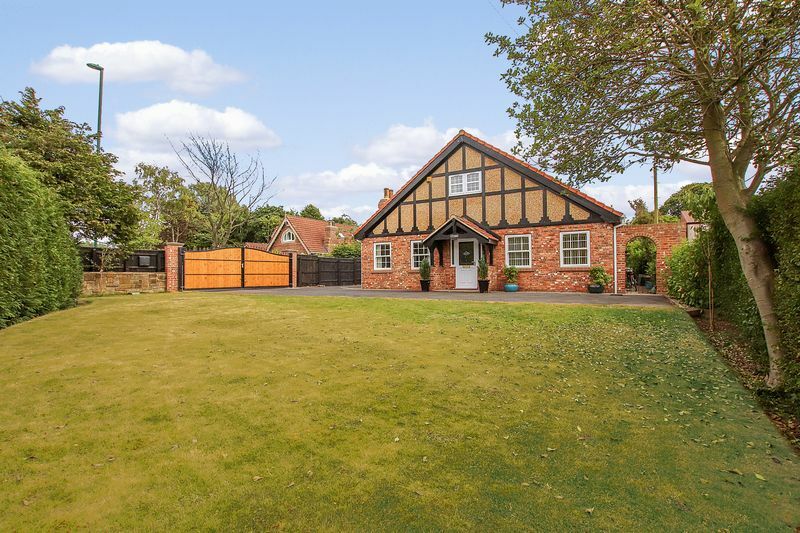 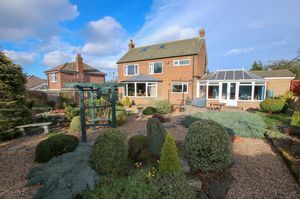 A property of GRAND PROPORTION situated in a HIGHLY DESIRABLE AREA. 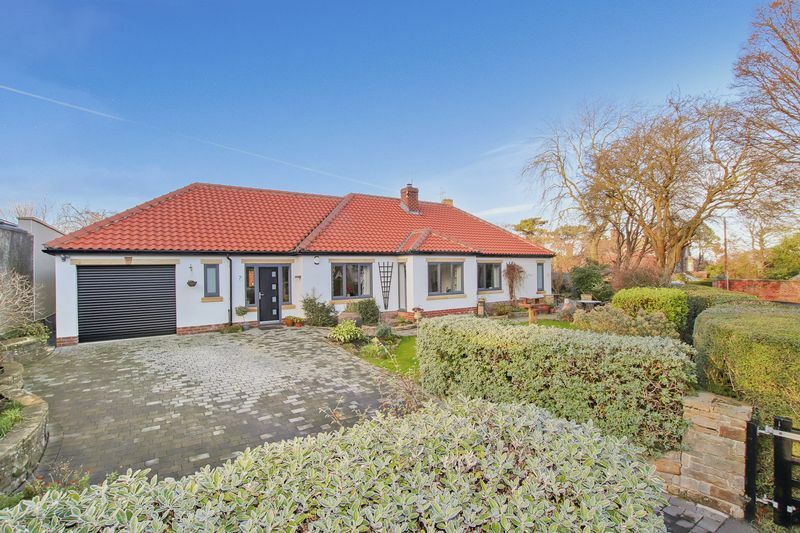 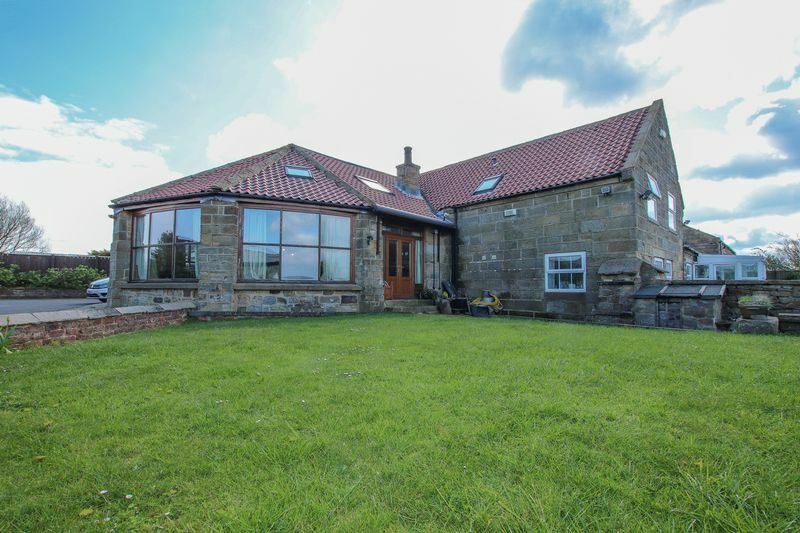 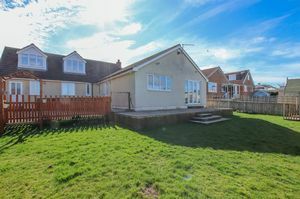 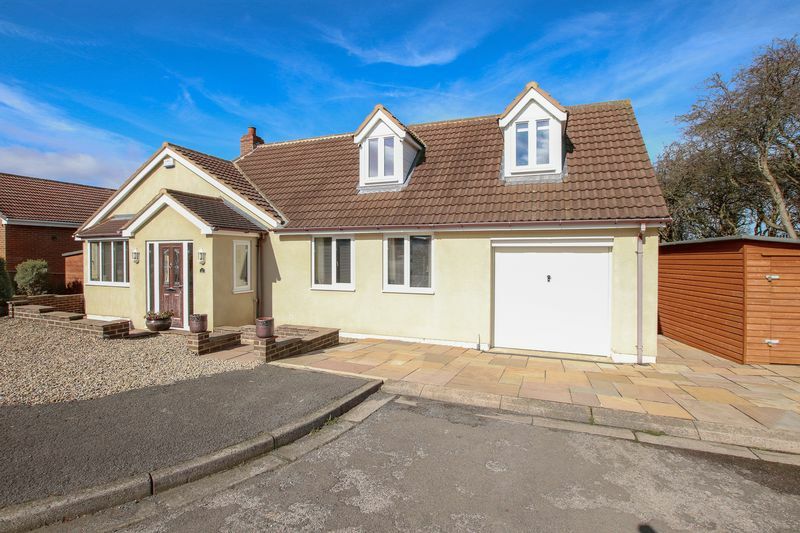 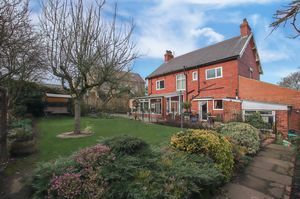 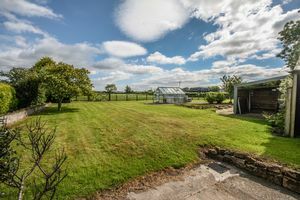 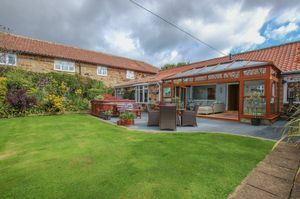 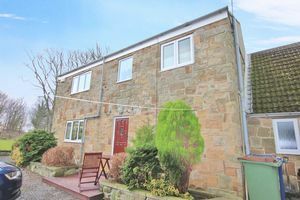 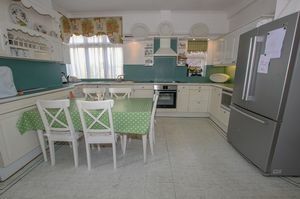 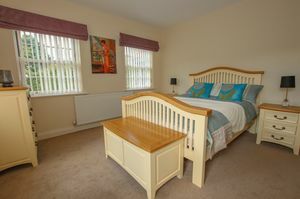 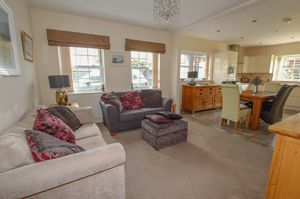 Offering IDEAL FAMILY ACCOMMODATION with an ANNEXE and EXTENSIVE REAR GARDEN. 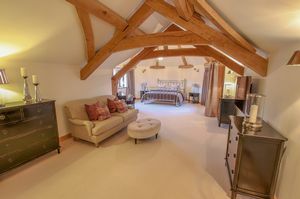 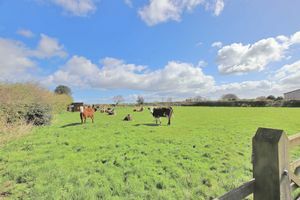 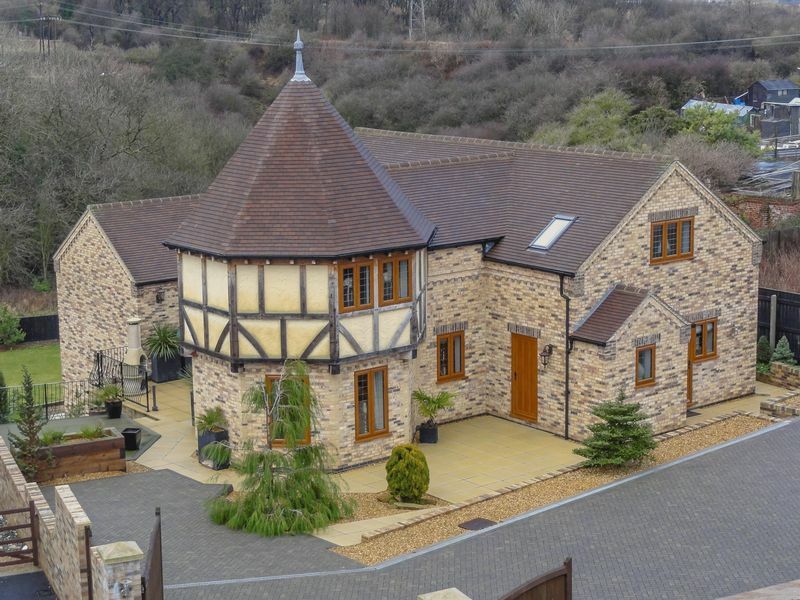 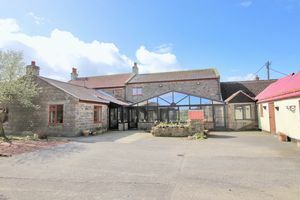 A rare opportunity to acquire a six bedroom barn conversion situated on a plot of approximately three quarters of an acre. 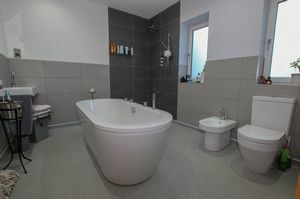 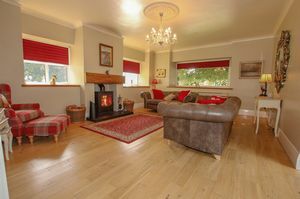 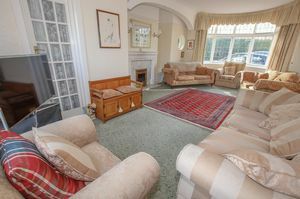 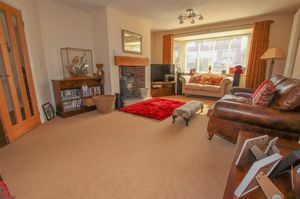 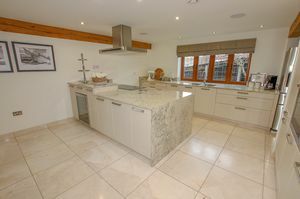 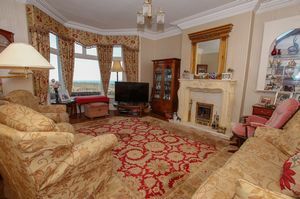 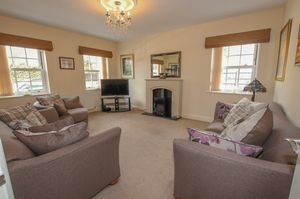 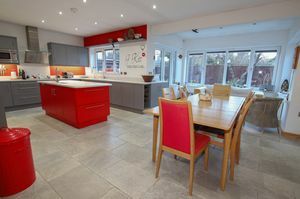 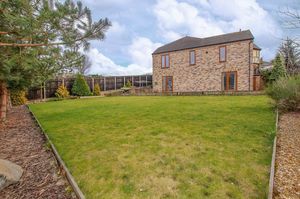 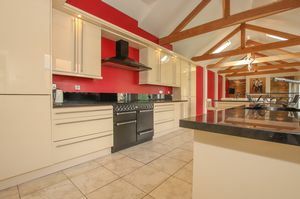 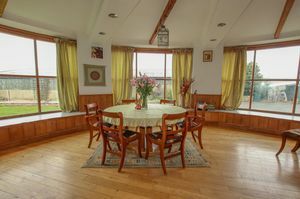 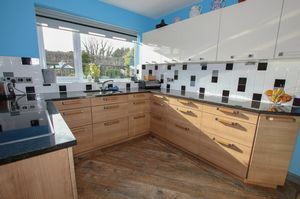 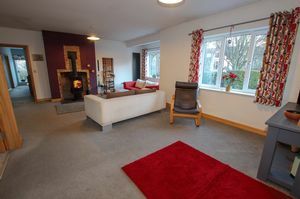 A stunning & spacious home which has been modified and extended to suit modern day family life.